The city’s comparatively open real estate laws and extremely low cost of living has seen foreign investors pour into KL over recent years. Investors have been seeing consistently good returns on their investments as the city’s burgeoning expatriate population pushes up demand for residential property. Property prices have risen by between 15 and 30 per cent in total over the last five years, although growth has become more modest in the past 12 months. KL’s fundamentals however, are still strong and one of the city’s key draws was highlighted recently by a recent report compiled by Swiss bank UBS. 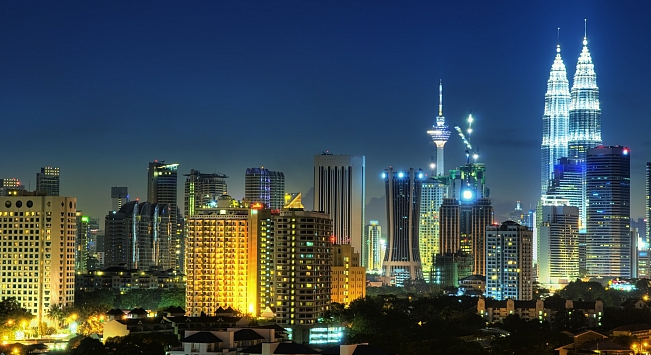 The study found that Kuala Lumpur is the number one city in the world when measured on a cost of living index. 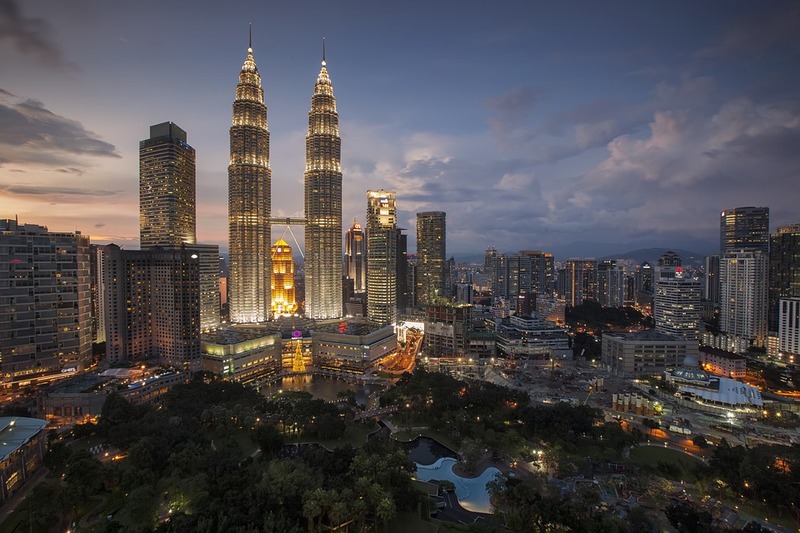 While there is a wide range of property available for both rental and for purchase in Kuala Lumpur, there are still some government restrictions on foreign-ownership. Up until recently all property acquisitions by foreigners regardless of its value required Foreign Investment Committee (FIC) approval and each state may impose additional requirements to those listed by the FIC. However, FIC approval was recently dropped for properties of RM250,000 (US$68,194) and over. Another bonus is that as Malaysia was formerly under British jurisdiction; so the country’s legal system is based on English common law and property transactions are processed in a comparatively similar way to how they are done in the UK. KL’s large population of expatriates is has pushed up demand for condominiums and serviced apartments and real estate agents say rental rates chargeable in Kuala Lumpur are comparable with other major cities worldwide. 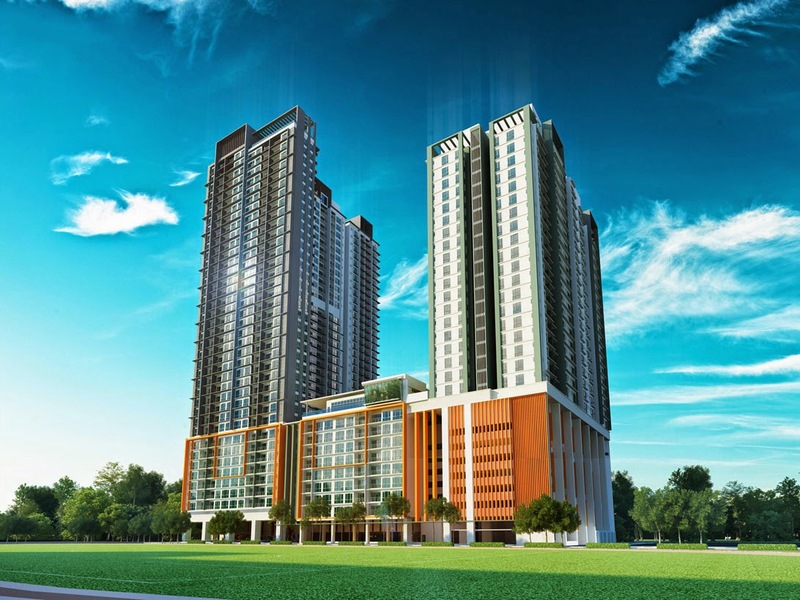 New off the plan properties in Kuala Lumpur are regularly sold to international property buyers with guaranteed rental yields of between six and ten per cent. Kuala Lumpur’s fortunes have dipped slightly over the past two years in terms of visitor numbers, which would normally be expected to have a knock-on an impact on the residential property sector. However, experts believe that the drop off in arrivals, which reduced monthly by as much as 4.5 per cent year-on-year, is largely down to the fact that Chinese tourists are now able to visit the United States and Taiwan.